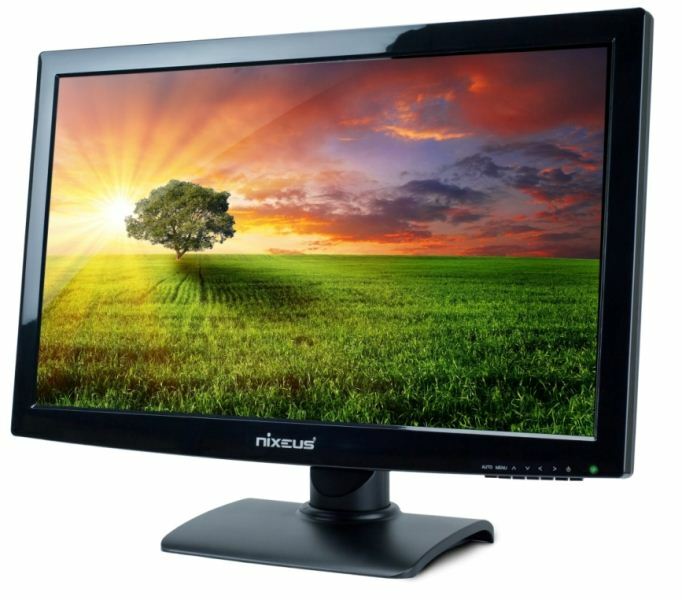 Nixeus WQHD 27″ S-IPS Ultra High Resolution 2560×1440 PC/MAC Monitor NX-VUE27 is on sale on Amazon for $474.99, a whopping $225.00 (32%) off the list price. Hight Adjustable Base Stand with Tilt Forward/Backward by 15° and 90° Pivot for portrait mode. So, pay the premium or spend that money somewhere else? Ever wanted to check which Apple products you have registered to your Apple ID and find your warranty and support options for them? It took 20 minutes for myself to Google it, and for some reason Apple hasn’t made it easy enough to find.